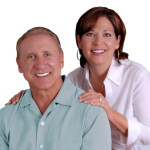 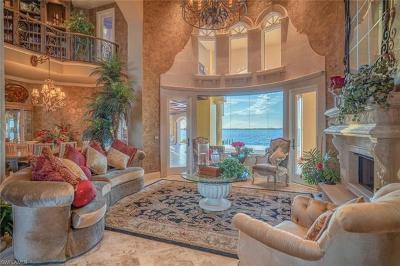 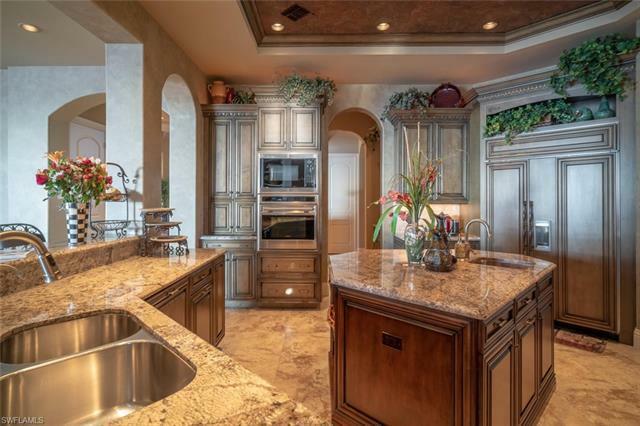 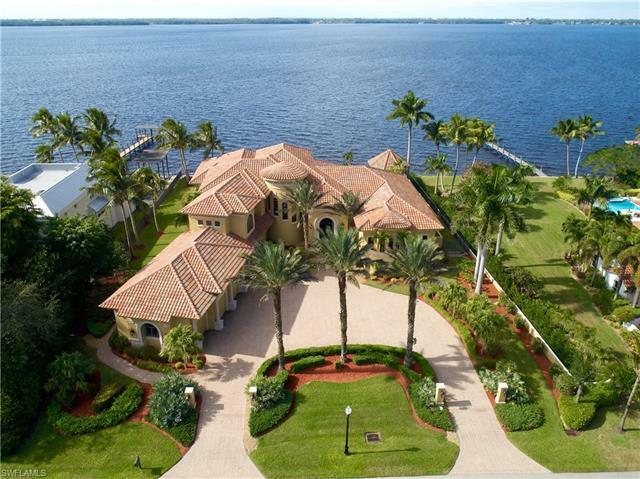 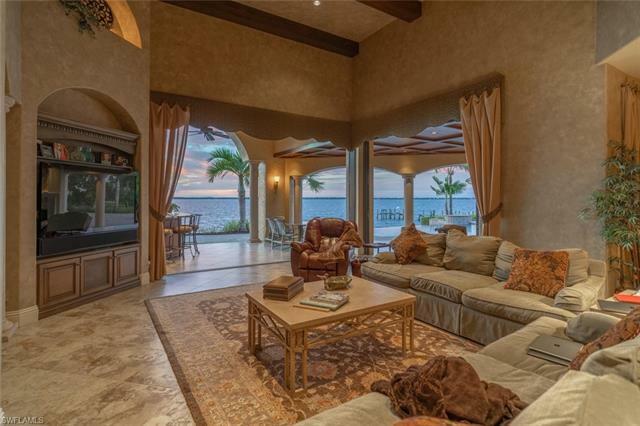 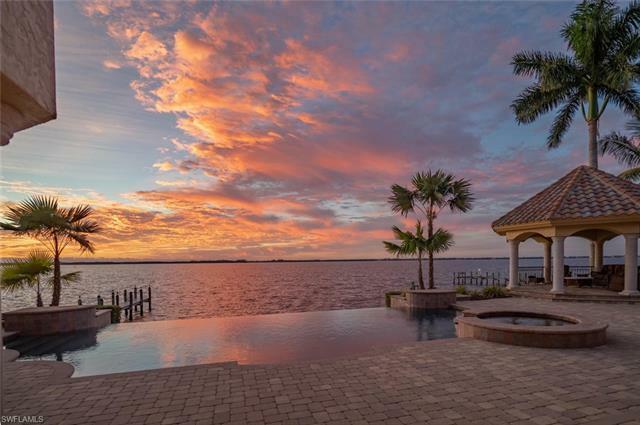 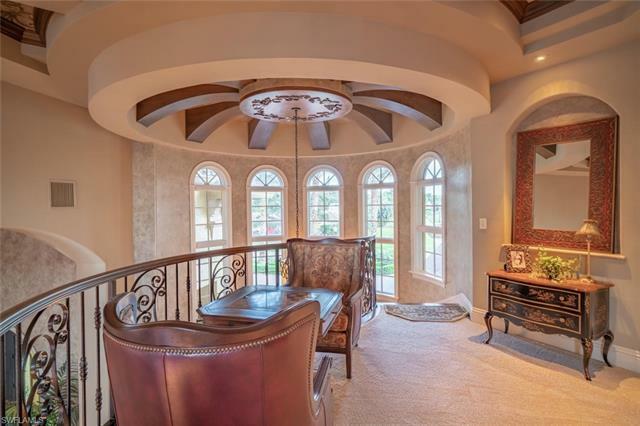 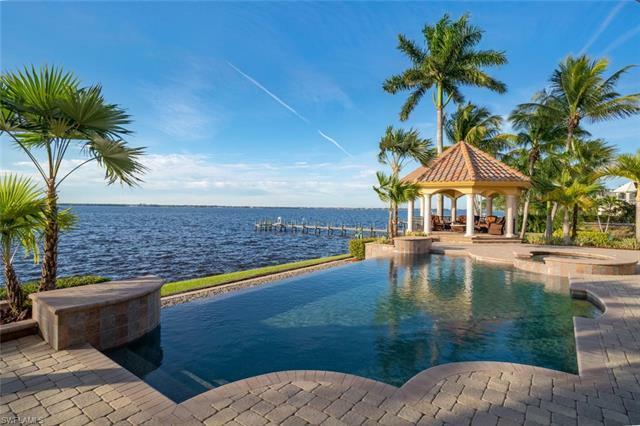 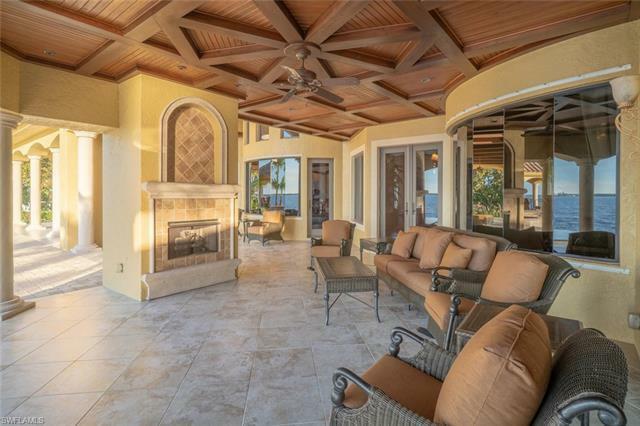 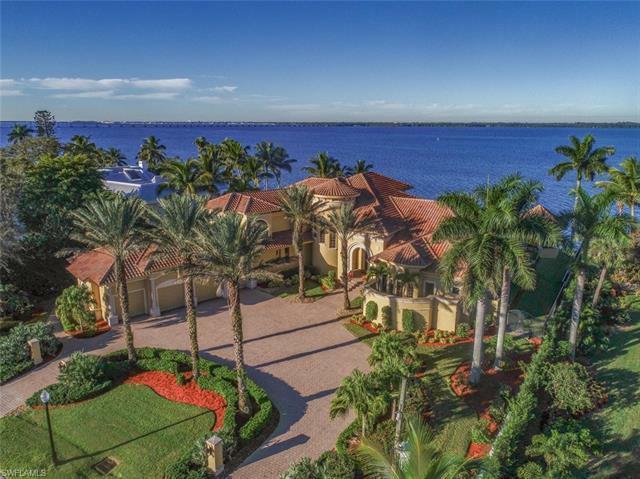 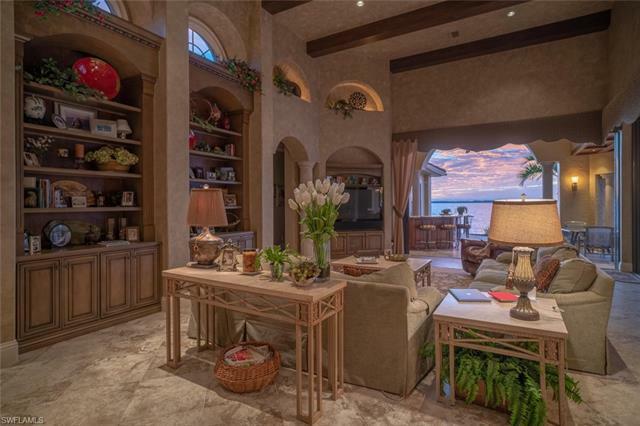 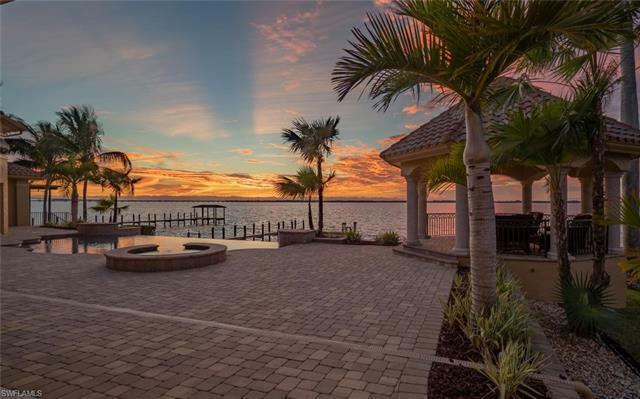 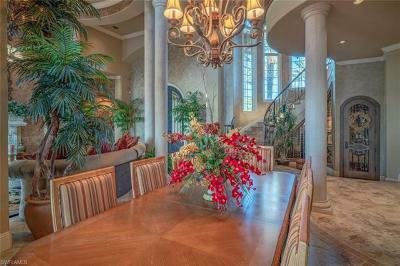 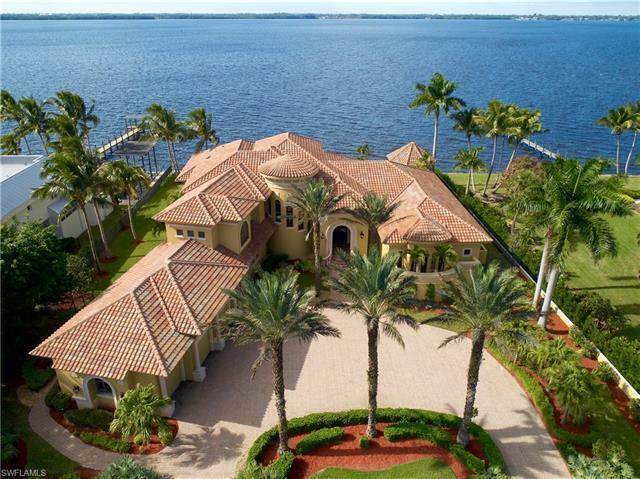 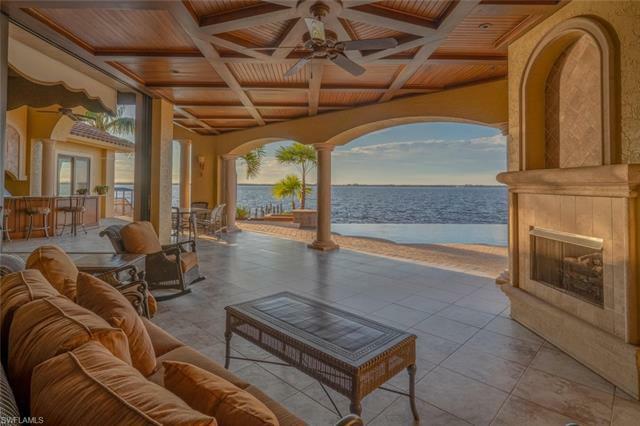 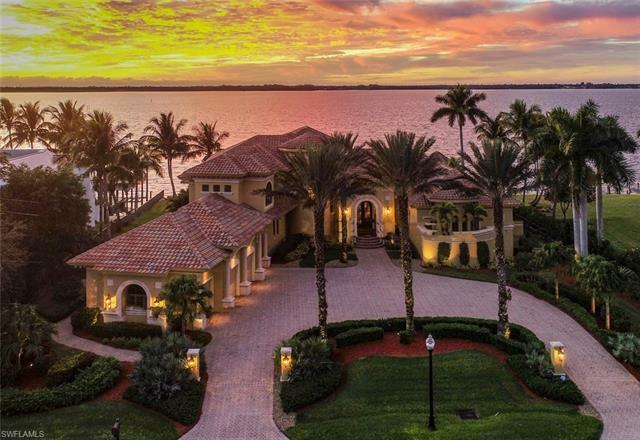 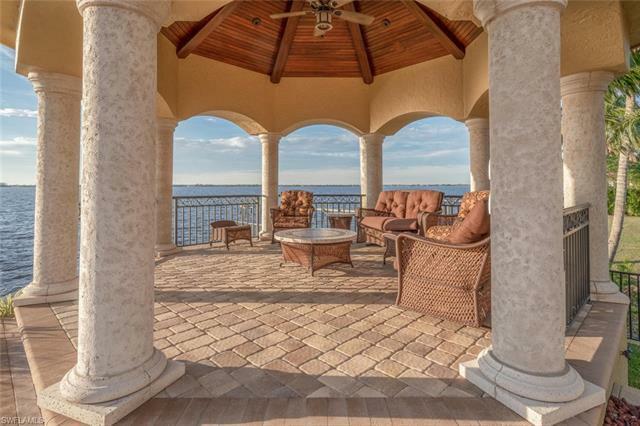 Over the top luxury w/ this exclusive Sater designed SWFL waterfront estate...Itâs all here to enjoy in this exciting five bedroom home with over 7000 ft.Â² of living sitting on 150 feet of frontage. 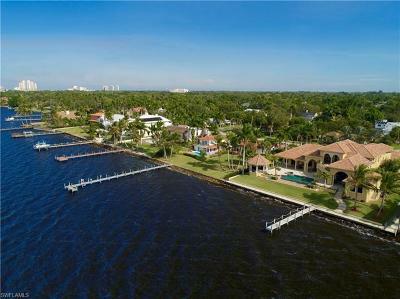 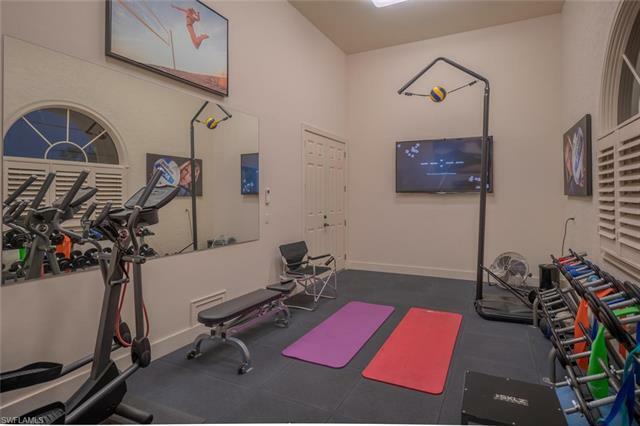 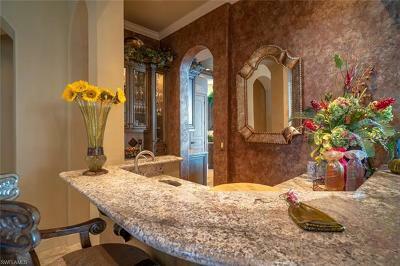 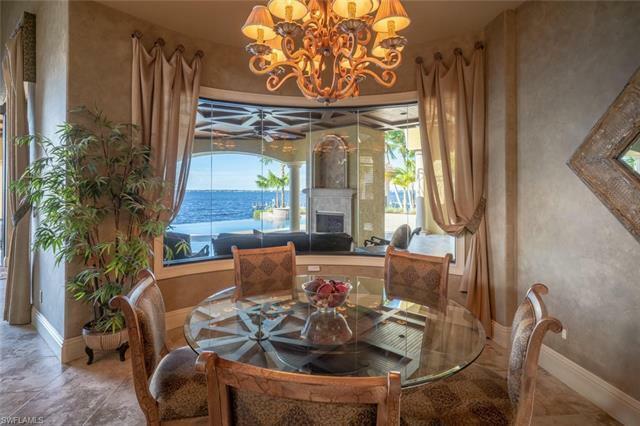 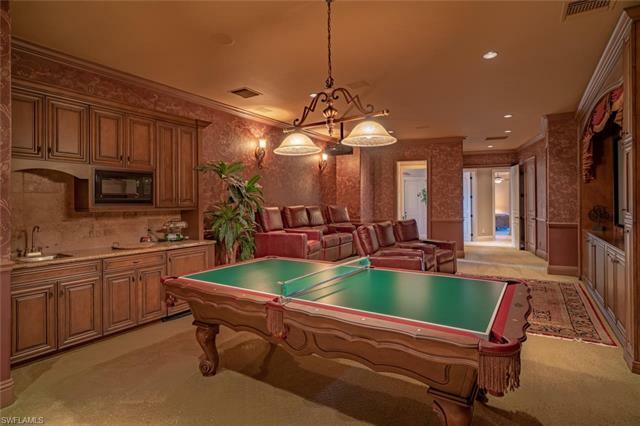 Enjoy amazing water and sunset views from the outdoor entertainment areas, fantastic negative edge pool with spa, beautiful boat dock, outdoor kitchen, huge covered lanai w/fireplace, and separate outdoor covered gazebo area. 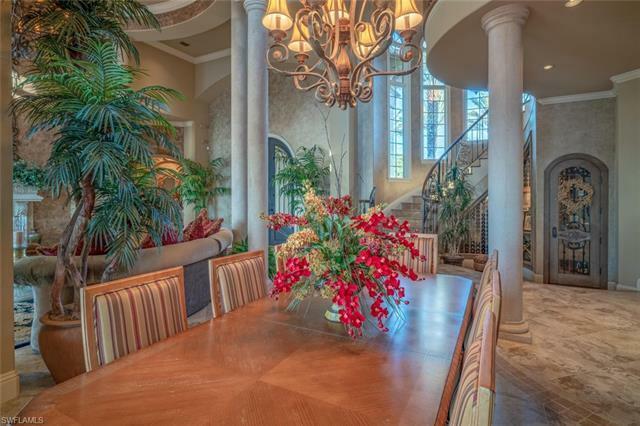 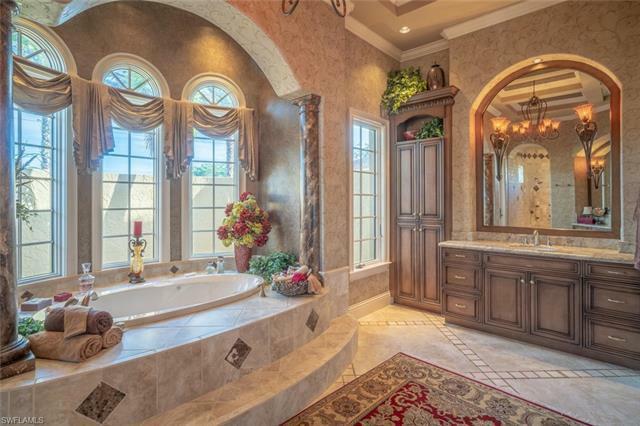 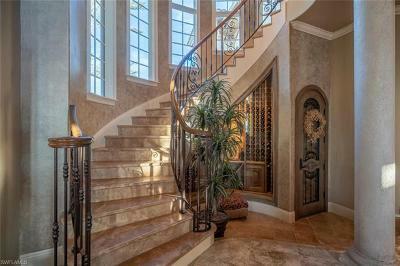 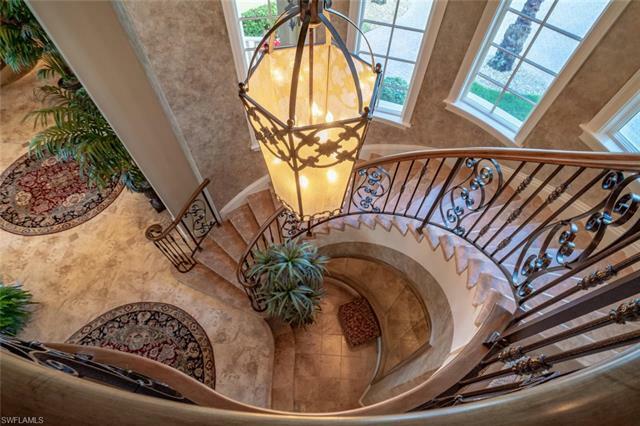 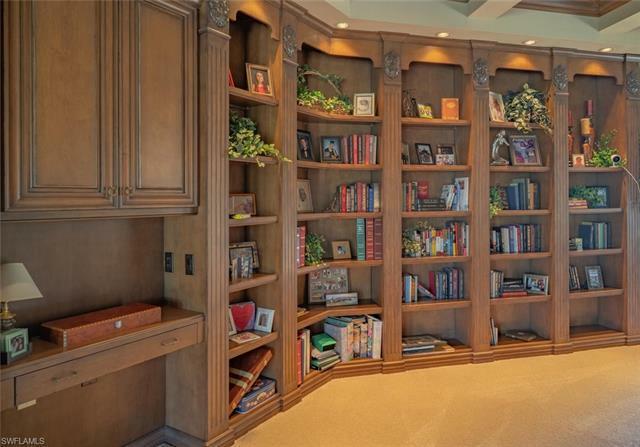 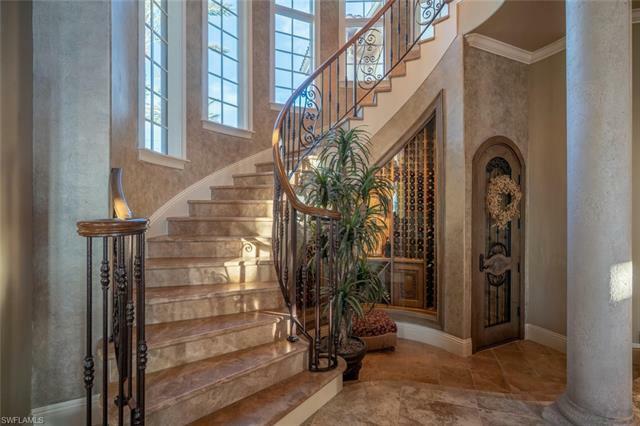 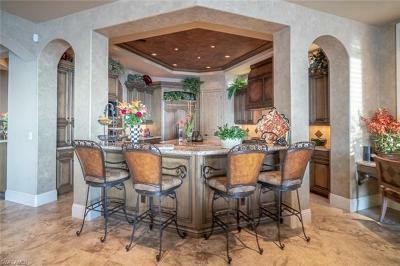 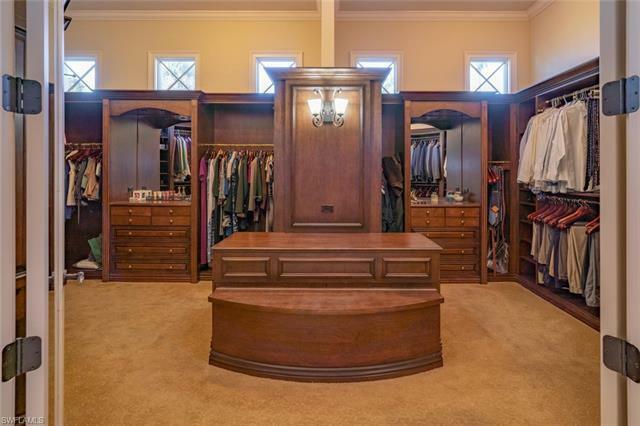 Dramatic sophisticated elements are throughout this home. 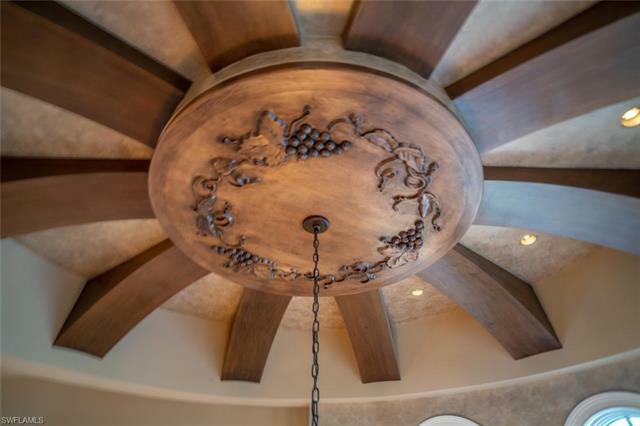 Soaring beam ceilings, incredible detail & craftsmanship, fantastic living areas are enjoyed all throughout, chefs kitchen, custom walk in wine cellar, billiards/media rooms, fireplace, elevator, library & den, exercise room, a very generous master retreat w/huge master walk-in closet and gorgeous bath area, full house generator, Lutron/Crestron electonic & audio system, extensive mill work/ ceiling & wall detail and precast concrete thru out and so much more. 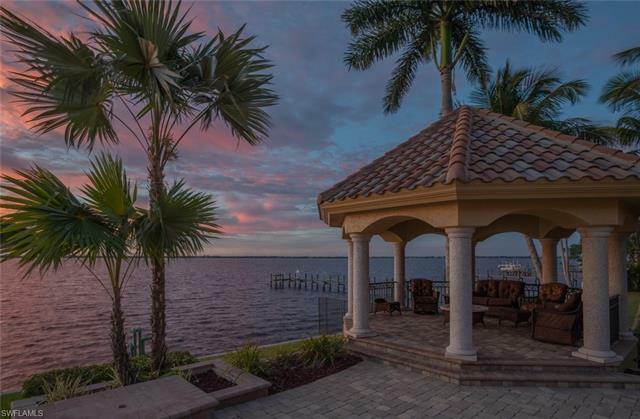 Explore a new level of luxury with this home located off majestic palm tree lined McGregor Blvd just steps from historic downtown Fort Myers, Edison-Ford Winter Estates, and more.